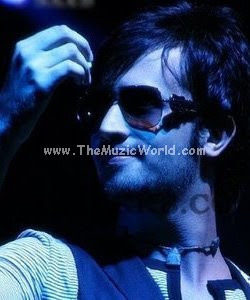 I PERSONALLY THINK THAT ATIF IS REALLY OFF KEY SOME TIMES BUT HE IS A GOOD SIGER AT ALL. n wAT wAS wRoNG wItH tHaT.......... i lUv aTiF aSLaM aS mUcH aS i lUv mUsTi bUt i tOtALLy aGrEE wIth hIM........ aTIf iS bEsUrA sOmEtImEs eSpECIaLLy iN tHAt sOng "hUM kIs gALI jAa rAhE hAi" ........ hE sOuNdED bEsUrA iN tHaT sOnG......... tHaT wASn'T a gUD sOnG aT aLL........ tHeY bOtH hAvE uNiQuE vOiCeS..........!! n tHeReS nO cOmpArIsOn bEtWeeN tHesE tWo............!! lUv u aTif n lUv u mUsTi.............!! 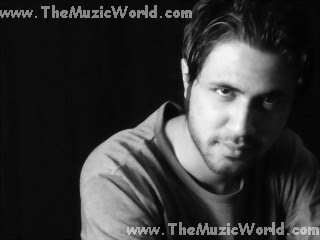 bloody atif aslam is big loser !! !